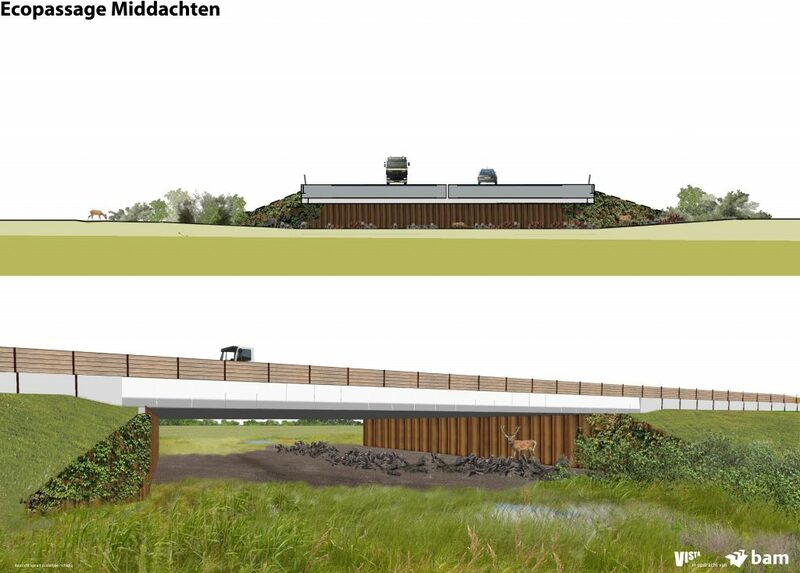 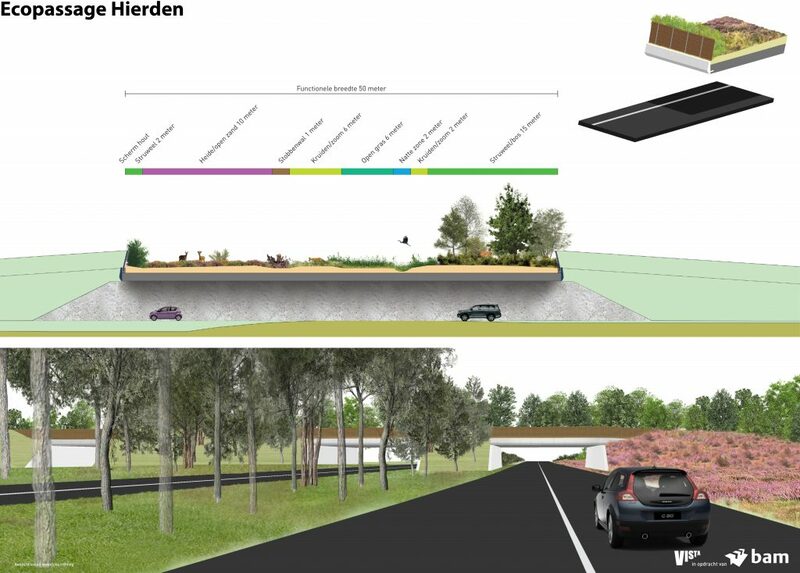 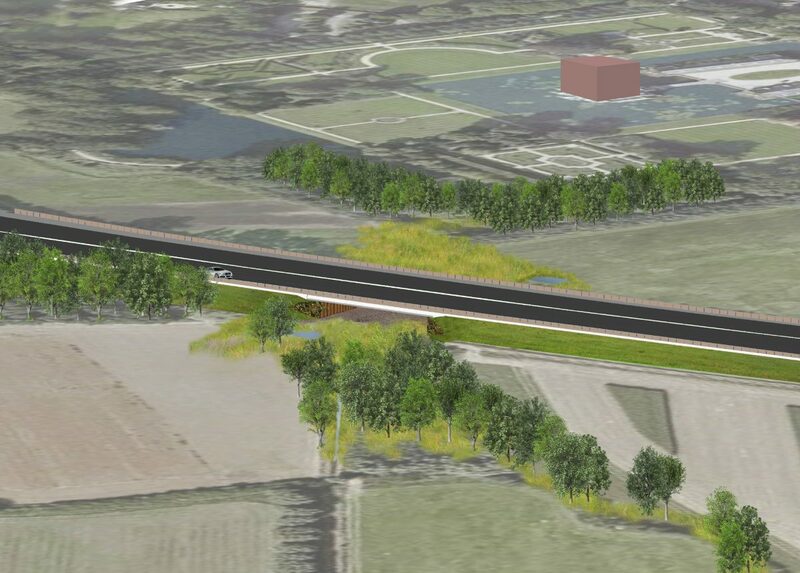 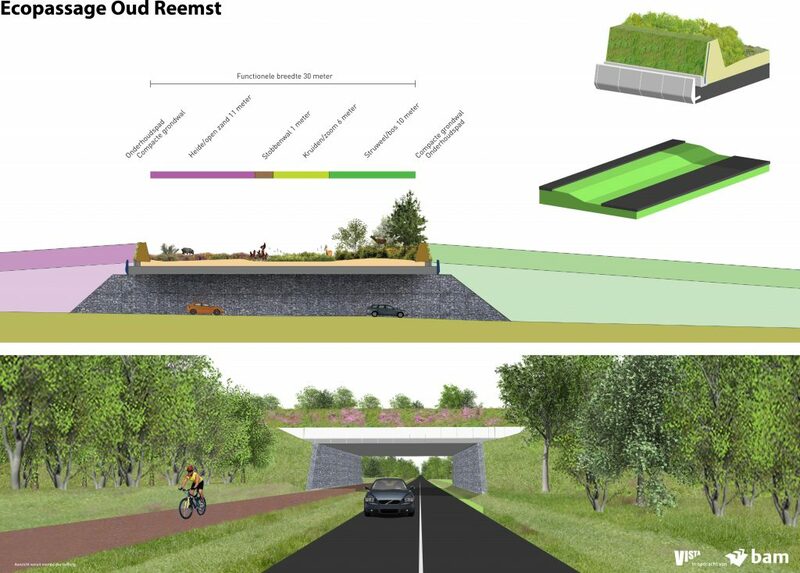 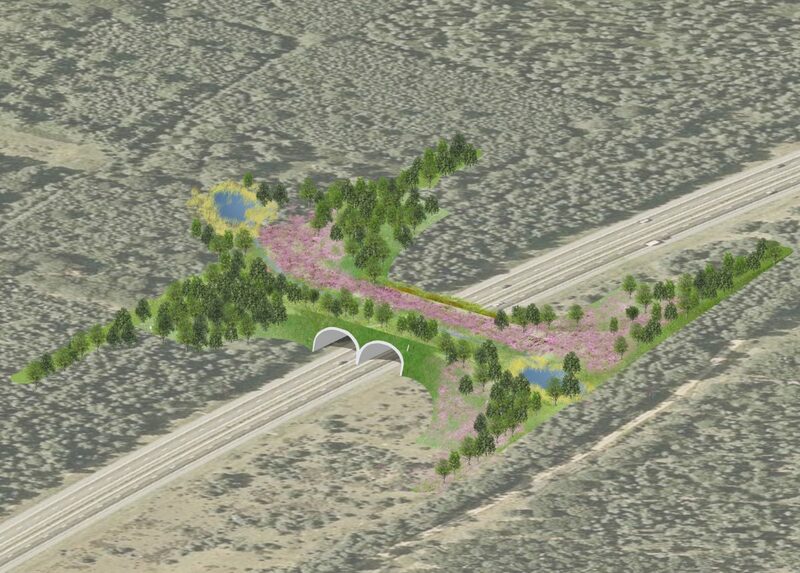 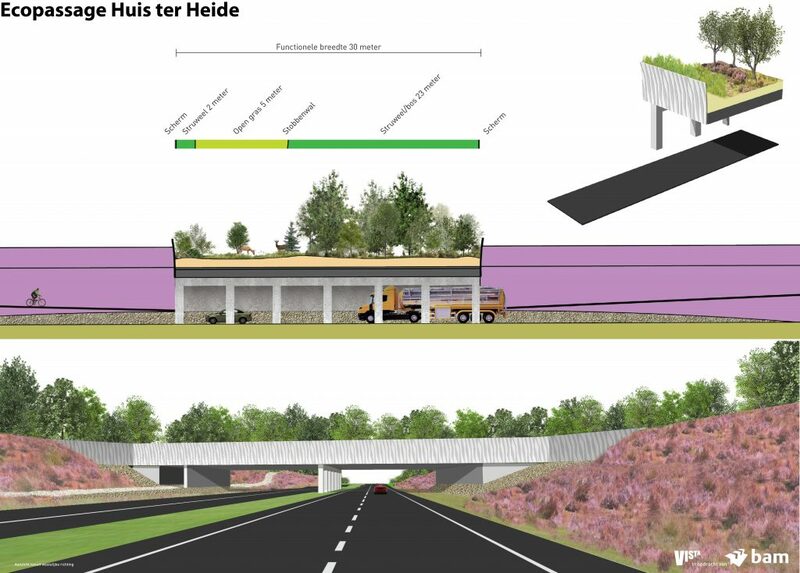 The Dutch landscape is increasingly transected by infrastructure. 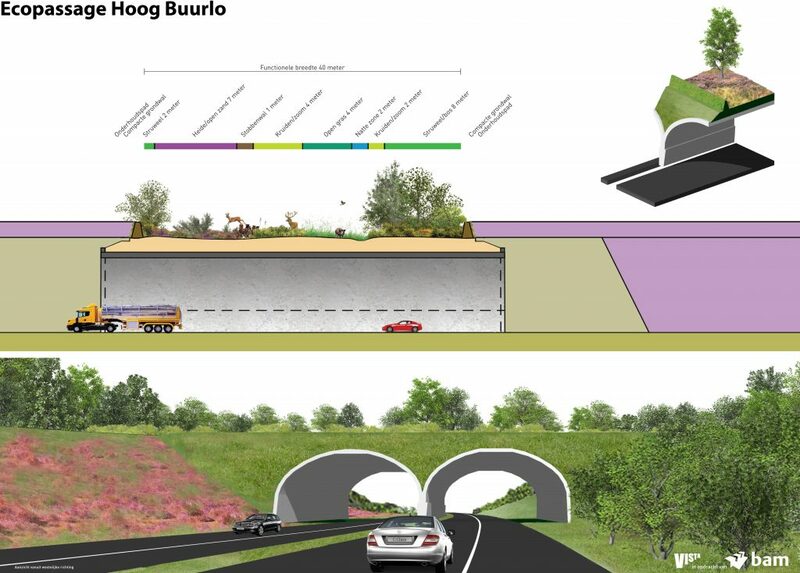 There are currently only a handful of ecoducts and fauna tunnels to mitigate these transections. 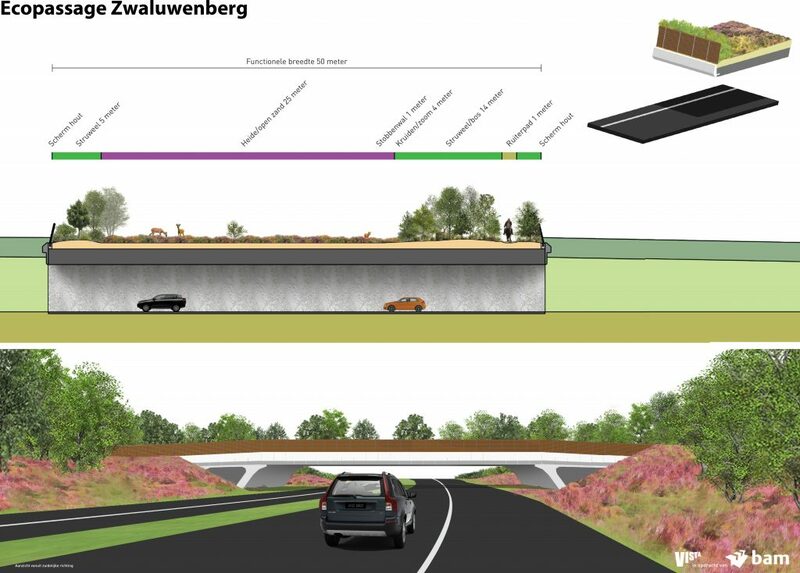 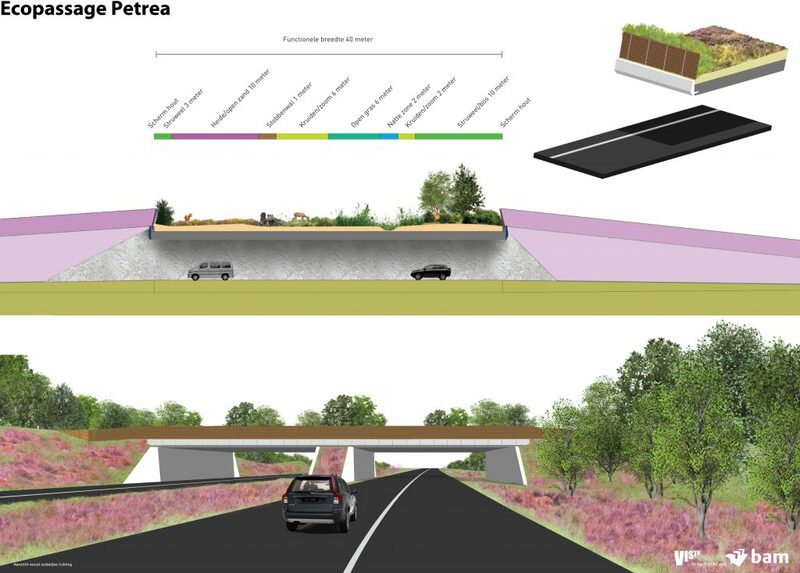 The Ministry of Waterways and Public Works is planning to build nine new ecopassages in the short term. 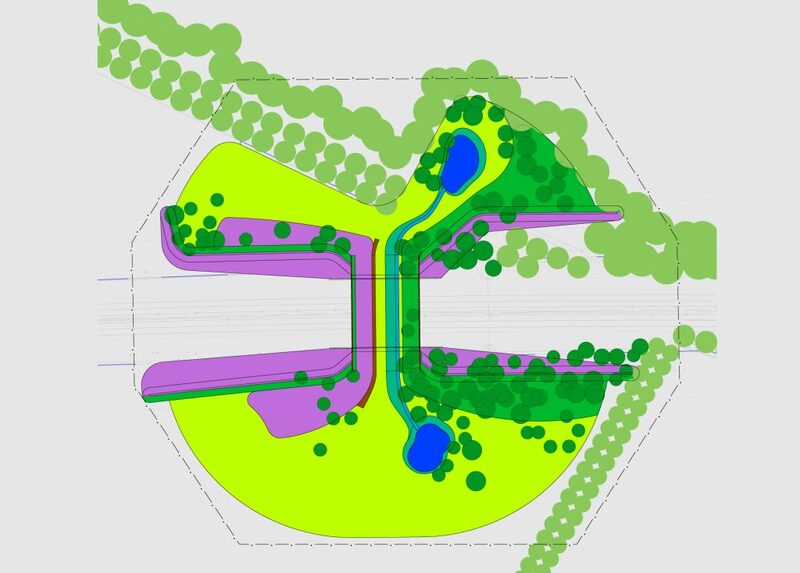 Such a sizeable cultural project requires a well-considered design. 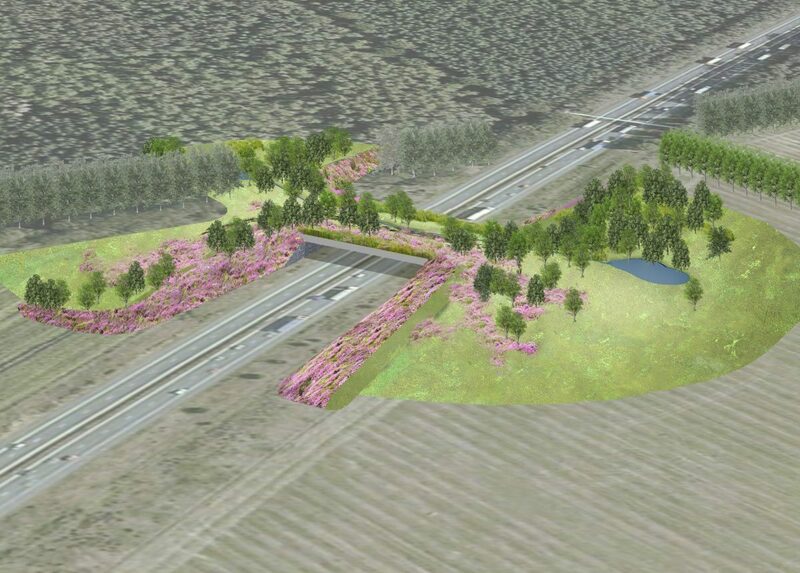 Vista provided the design input within the scope of a bidding process. 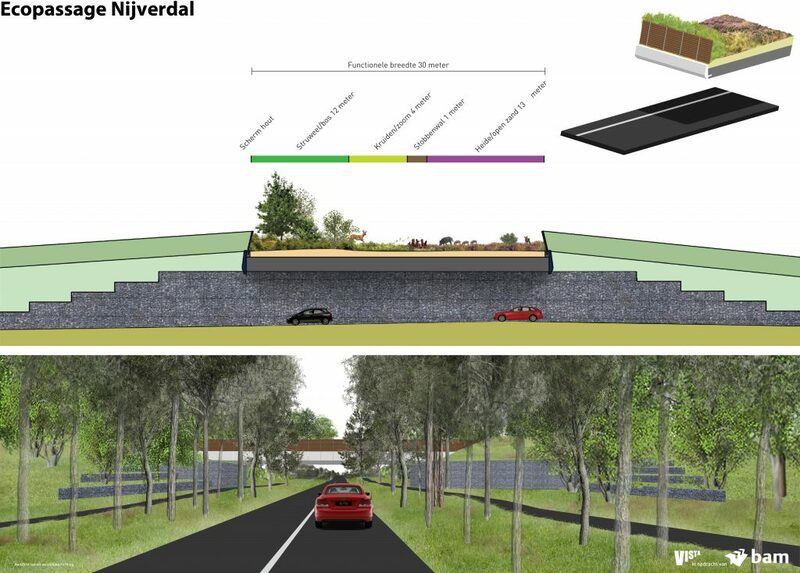 Based on an analysis of local characteristics Vista created designs that combine ecological functionality with a clear architecture and subtle groundwork. 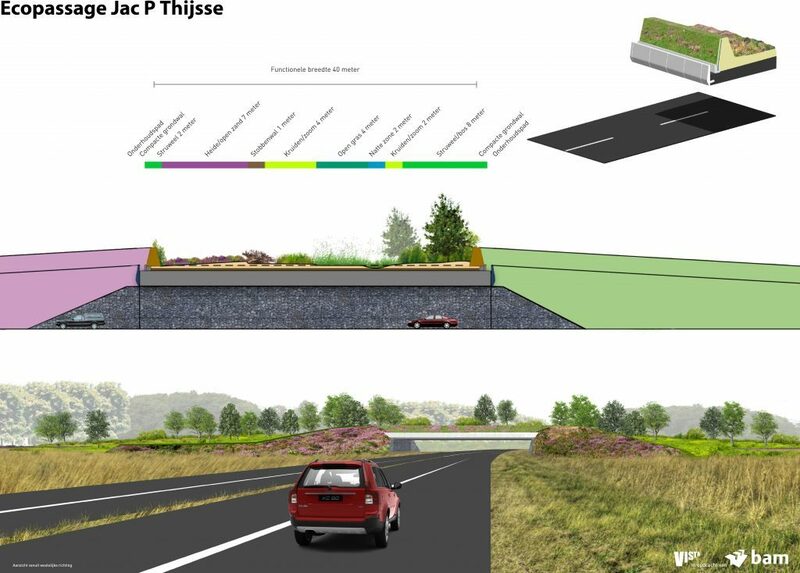 Viewed from the road the ecopassages look like contemporary pieces of art which not only connect nature reserves but also allow you to experience the landscape in an optimal manner.